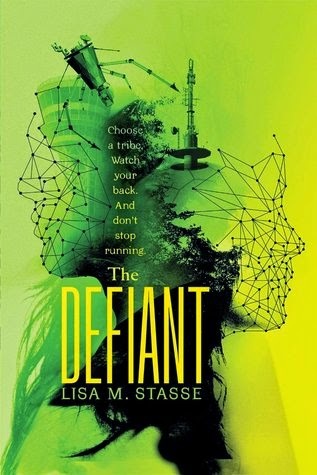 Stasse, Lisa M. The Defiant, (The Forsaken, #3), 343 pgs. 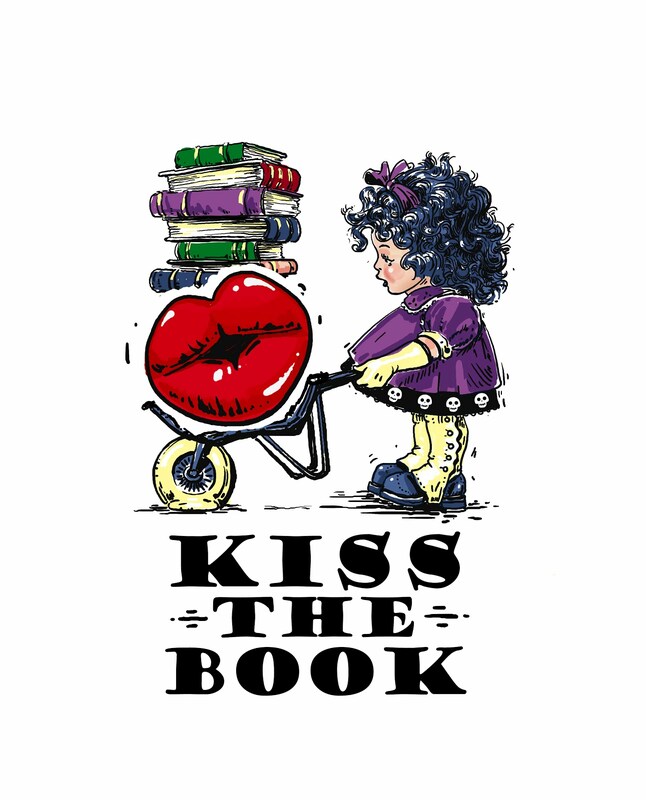 Simon and Schuster, 2014. $17.99 Content: Language: PG-13 (20 swears); Mature Content: PG; Violence: PG-13. Alenna is returning to the UNA after being on Alpha Island. When they land at the UNA, Alenna, Liam and Gaudia are incorporated into rebel groups. They are surprised to find their friend David is in charge of the rebel groups, because they thought he had died on the Island, which leads them to believe that their information about the rebellion isn’t complete. Alenna and her friends have to evade evil government systems to get to the information they need to overcome the powerful UNA. This book was such a disappointment. I have loved the other two books in the series because it had the perfect amount of action and character development. This book was all action and zero character growth. The ending was abrupt, predictable and read like an outline. It was nice to know what happened to the characters, but I had to force myself to finish reading. MS, HS-OPTIONAL. Reviewer, C. Peterson. 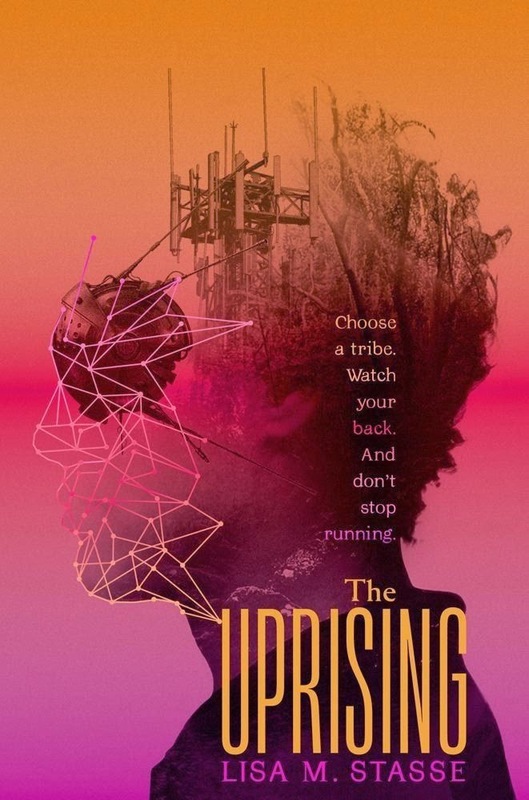 Stasse, Lisa M. The Uprising (The Forsaken, #2), 375 pgs. Simon and Schuster, 2013. $16.99 Content: Language: PG-13 (14 swears); Mature Content: PG; Violence: PG-13. Alenna and Liam are safe at Destination Point in Australia, they have escaped from Alpha Island and are starting to adapt to life in the remote location. Alenna and Liam have vowed to return to Alpha Island to save their friends and they try to gather information and understand the politics outside the Island so they can return. The UNA, the governing world power, continues to hunt down any rebels, and finds Destination Point, forcing Alenna and Liam to move where they uncover more information and secrets that will lead to a rebellion. This is the second book in an entertaining dystopian trilogy. The characters are strong and get things done, there is a lot of action and the plot moves along quickly with interesting twists and turns. This is easy to recommend to kids who enjoyed Maze Runner or Hunger Games. 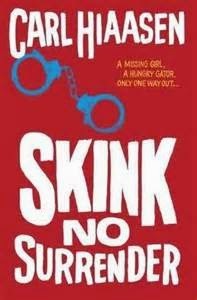 Hiaasen, Carl Skink No Surrender, 281 pgs. Alfred A. Knopf, 2014. $18.99 Content: Language: PG-13 (24 swears); Mature Content: PG-13; Violence: PG-13. Richard’s cousin Malley has lied to her parents and ran off with a man she met online. Malley is constantly stirring up trouble, so nobody seems too worried about finding her, but Richard has a bad feeling about it and wants to go look for her. When Richard meets a quirky man on the beach who is saving turtle eggs, they join forces to look for Malley. A fantastic adventure follows. I love Carl Hiaasen-he creates original and lovable characters. This book had me laughing out loud and I was unable to put it down during the suspenseful parts. Malley faces danger, which I think is a good outcome for running away with someone you meet online, so that is the mature content (there isn’t anything sexual). The violence is a gunshot wound. I love this book and recommend it as a great boy book (even though girls would love it too). MS, HS-ESSENTIAL. Reviewer, C. Peterson.